Theresa Kachindamoto is a name to be remembered. The youngest of 12 children, Kachindamoto was born into a family of chiefs, (2016). Well off, the young woman held a job at a city college in Zomba, a district in Southern Malawi, for 27 years. Being a young woman, the 12th child in her family and a mother of five, Kachindamoto never expected much from her position in a family of chiefs. 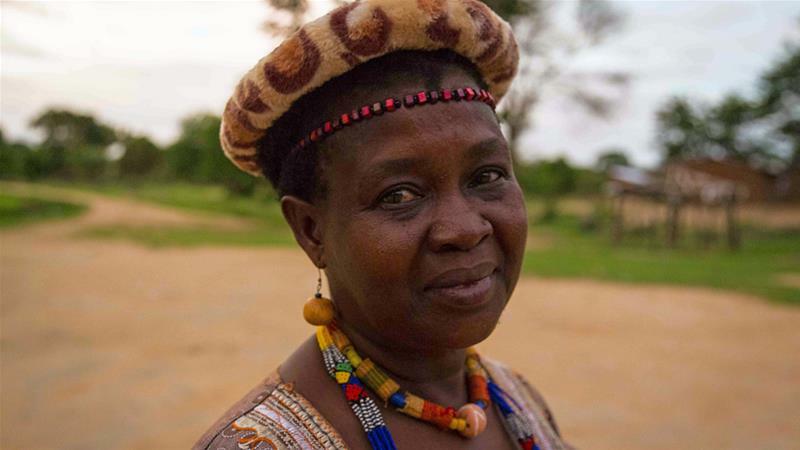 She least of all expected to become appointed as the next senior chief in her home district of Dedza, “whether she liked it or not.” Kachindamoto moved to the village, dressed herself in the traditional wear, and set out to meet her people. 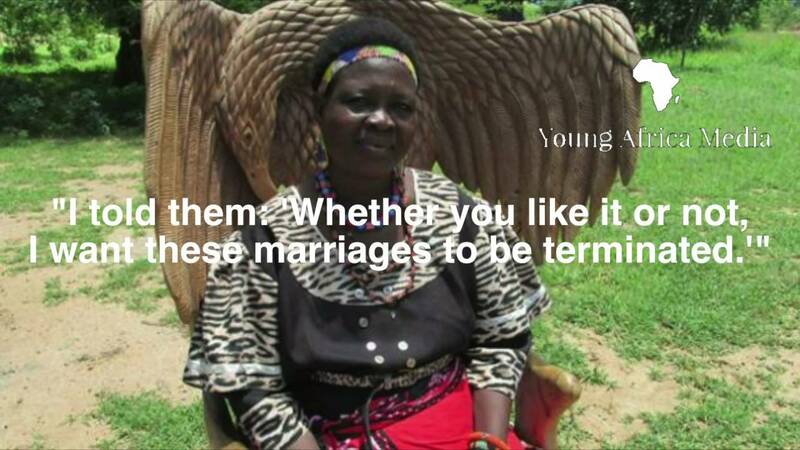 The issue with Malawi and child marriages runs deep. According to Jazeera, “A 2012 United Nations survey found that more than half of Malawi's girls were married before the age of 18. It ranked Malawi 8th out of 20 countries thought to have the highest child marriage rates in the world,” (2016). This is on top of Malawi being the 160th poorest nation out of 182 (2016). This often leads to parents eager to get their young girls out from their houses— unable to pay to support them, and desperate for the money they could get for them. Last year, Malawi's parliament passed a law forbidding marriage before the age of 18,” (2016). And while this is monumental for the region, the issue still progresses as, under parental consent and by customary law, girls can still be married off. Community backlash has been so strong that police in the areas surrounding Kachindamoto’s region have been unable to intervene. Sexual abuse has almost become a tradition— a value — held within the society, as young girls are sent to camps for sexual preparation they call, “kusasa fumbi.” It is within this “cleansing” as they call it, that girls are taught how to please men, often being raped by their “teachers.” If they return untouched, they will be hired by “hyenas,” men literally hired for the sole purpose of taking the young girls' virginity or impregnating her. HIV is a serious issue in the country, with one in ten people infected, and these “rites of passage” often result in the virus being passed on to these young girls. It is Kachindamoto’s goal to eradicate these cleansing rituals, already banning them in her region. “One in five Malawian girls is a victim of sexual violence, as is one in seven boys, according to the UN Children's Fund, UNICEF,” (2016). Most abusers are related to the victims or close to them through family ties. Some of these assaults are even perpetrated by traditions within the community. The pain and suffering of children in this community run deep. Kachindamoto has not been deterred. The woman, known for being mild-mannered, careful, and caring, has also made herself known as fearless and determined. 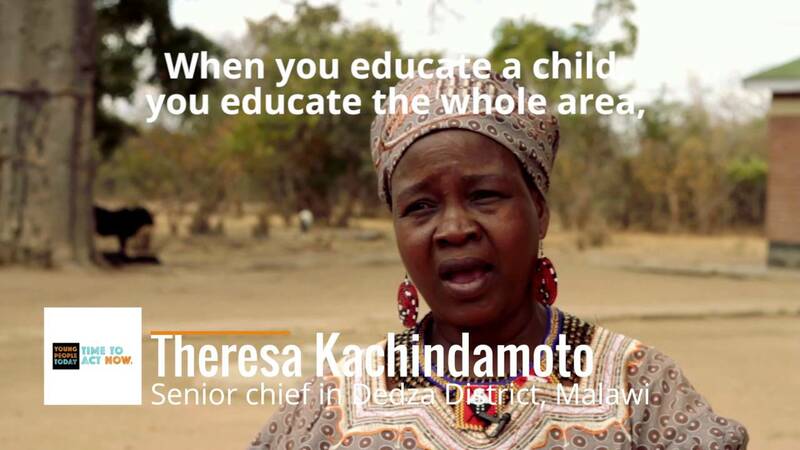 After failing to change the minds of the parents in her community, Kachindamoto changed the law instead. 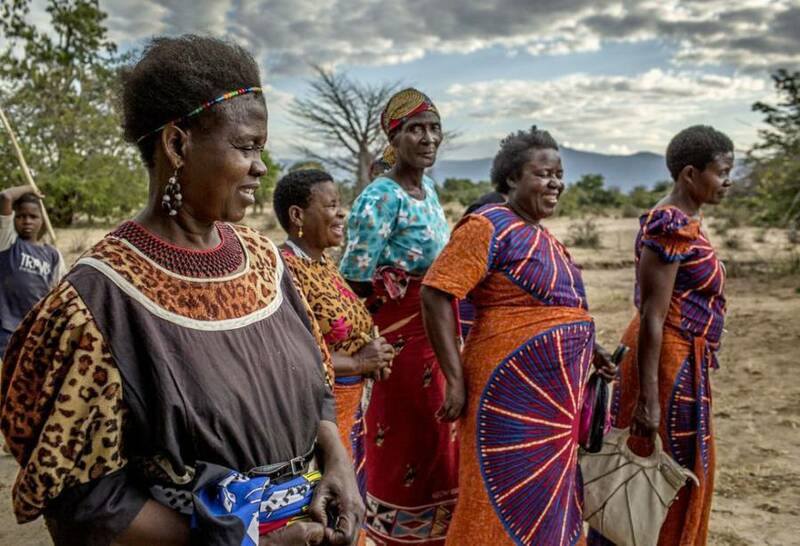 “She got her 50 sub-chiefs to sign an agreement to abolish early marriage under customary law, and annul any existing unions in her area of authority,” (2016). 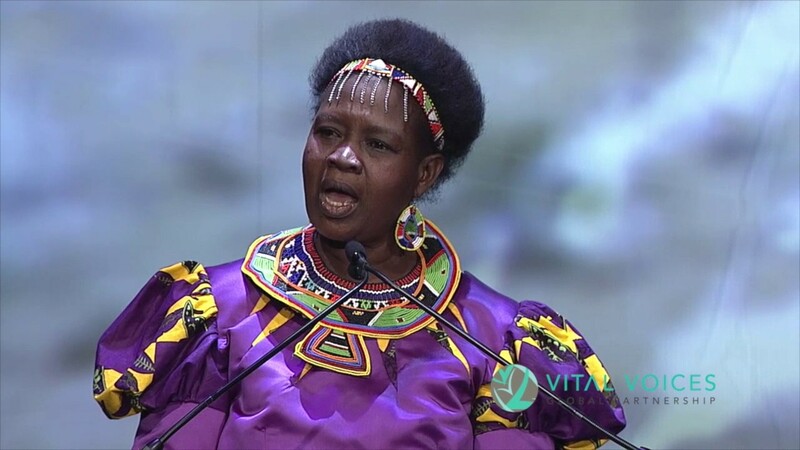 After discovering that these marriages were still taking place, she fired the four male chiefs responsible and made sure the marriages were undone. Despite death threats and opposition, Kachindamoto has stayed strong in her resolve. She has organized groups of “secret mothers and secret fathers” to keep tabs on the people around them, making sure no girls are being pulled out of schools or married off. She often even pays for young girls who cannot afford to go to school. Her goals are in empowering these young females, bringing in role models to speak to them, trying to nurture a love for learning. 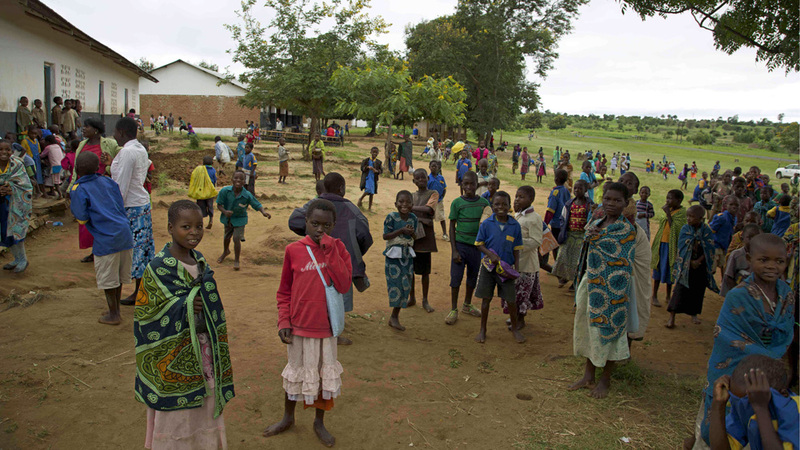 Kachindamoto even seeks to raise the marriage age up to 21(2016), believing that it could help break Malawi’s cycle of poverty. Kachindamoto knows that this is her life now, just as the chiefs said when they initially called, whether she likes it or not. But maybe it’s more important that she’s chief until she dies, whether her opposers like it or not. Brenna Faricy is currently a student at the University of Colorado Boulder, earning a BA in International Affairs with a minor in Japanese and a Certificate in International Media. In her free time, she enjoys writing, writing, and also writing.